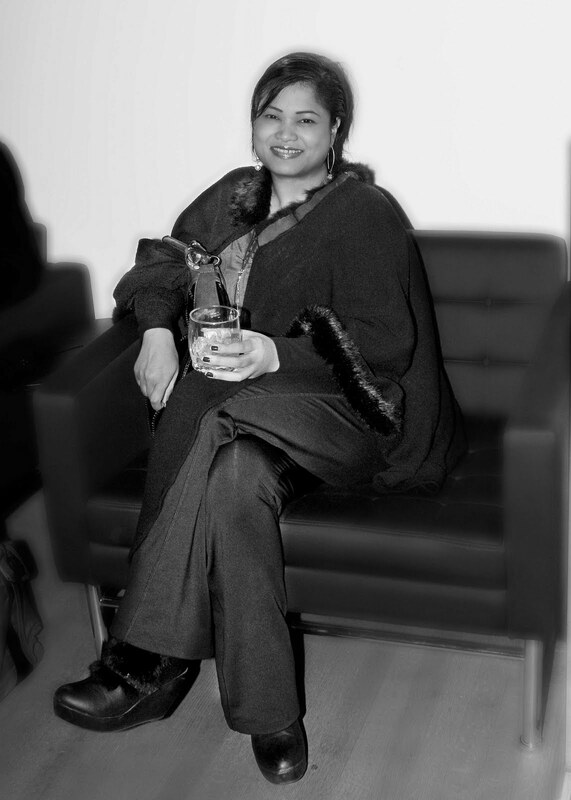 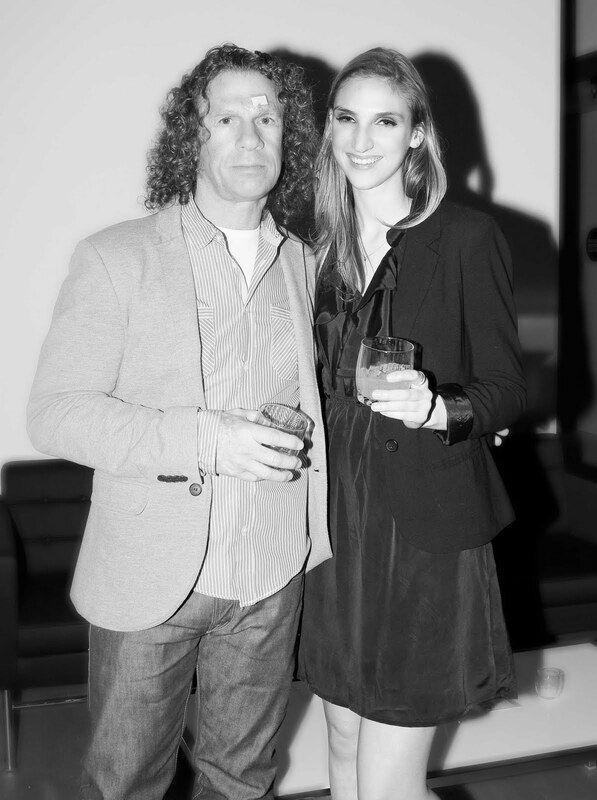 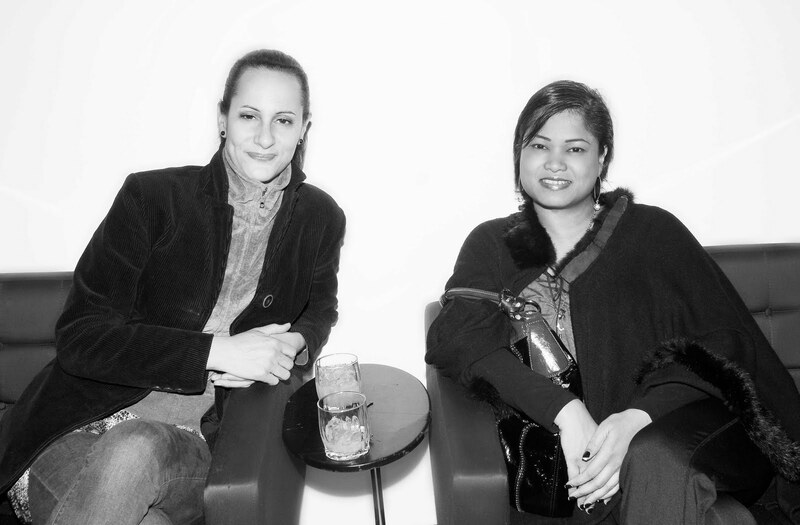 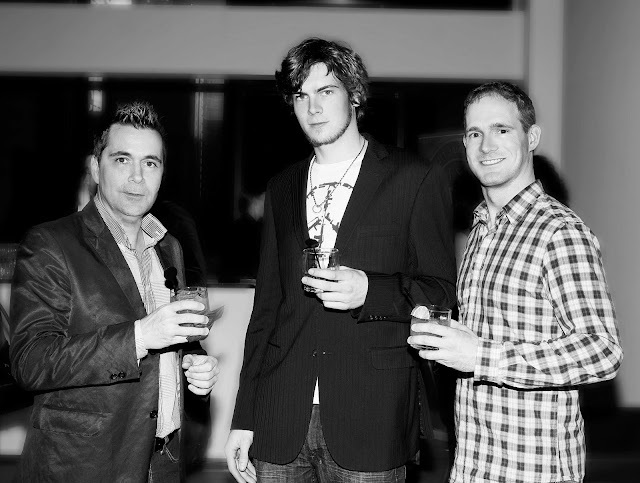 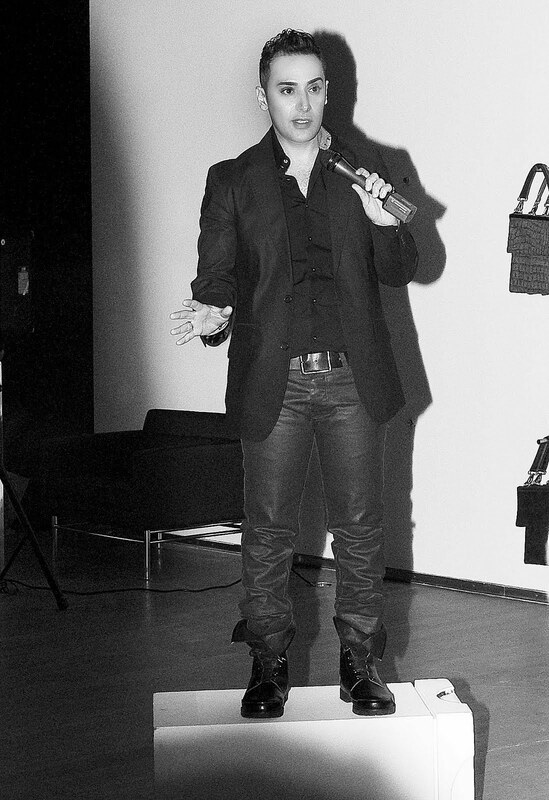 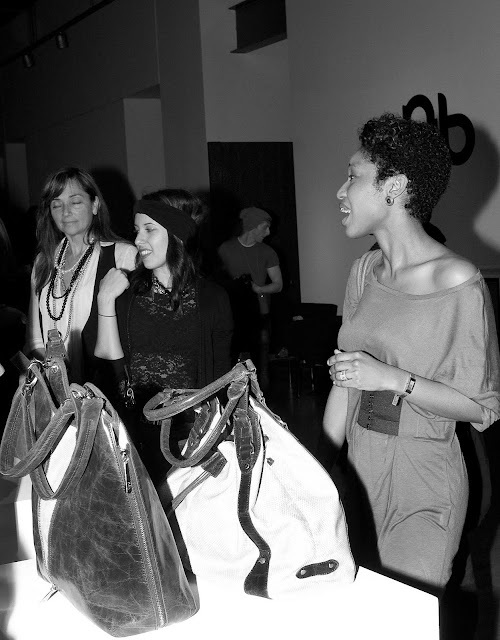 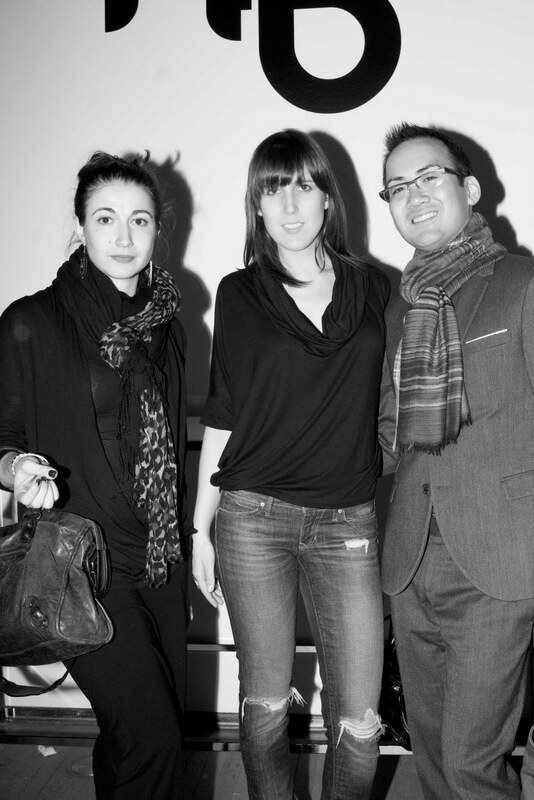 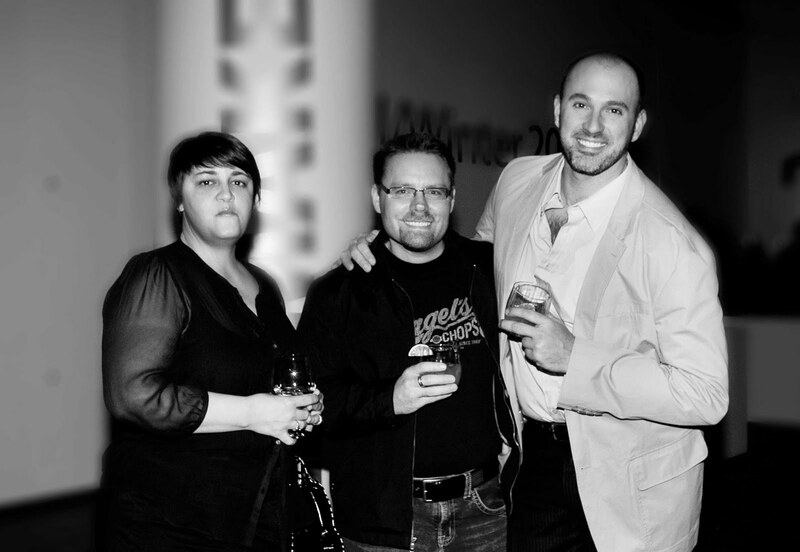 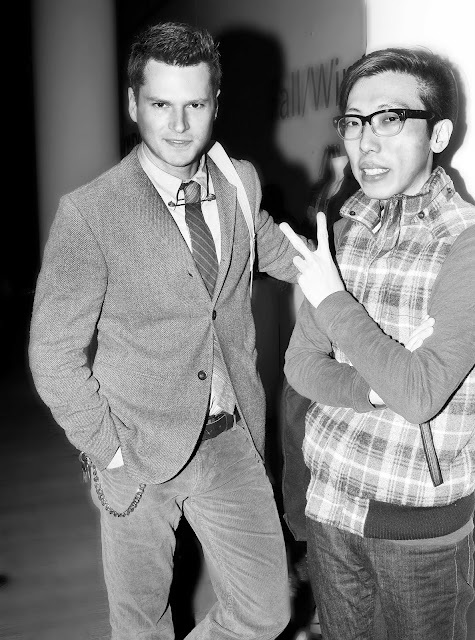 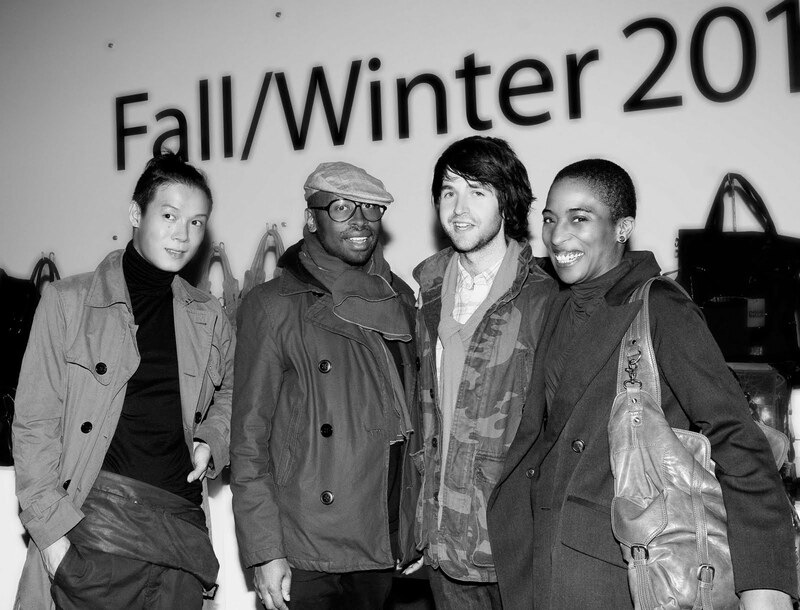 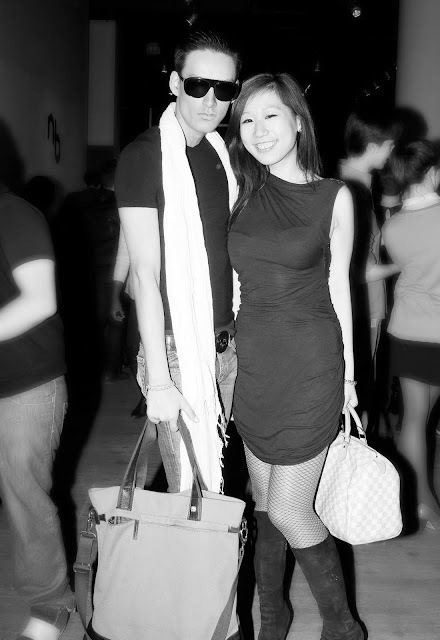 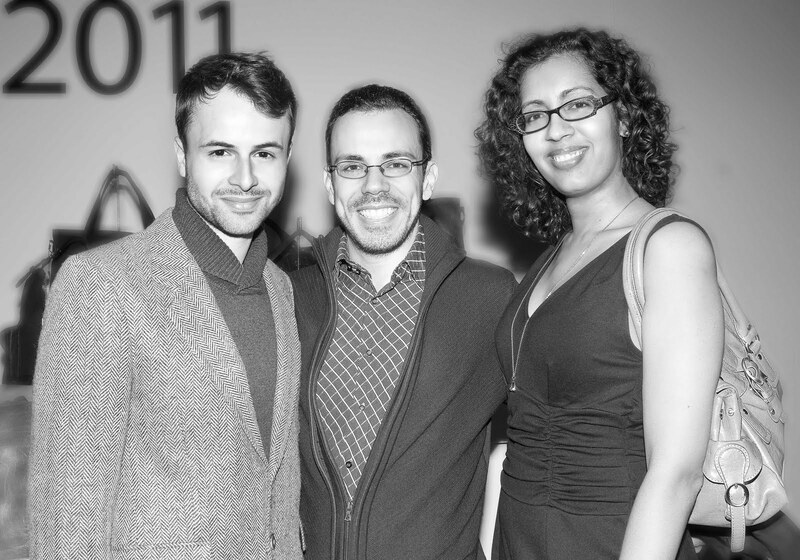 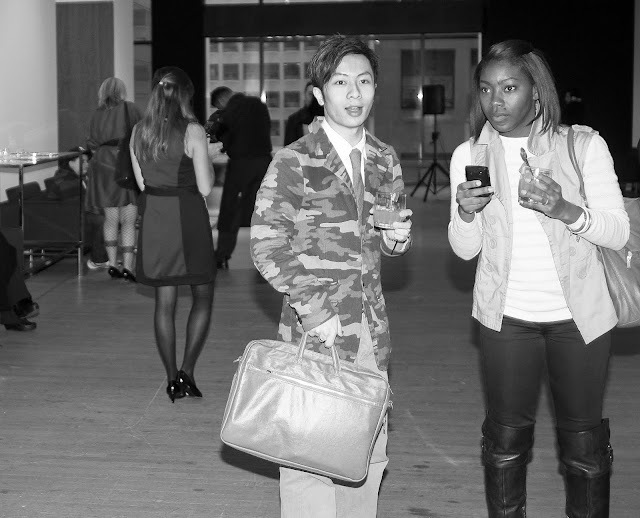 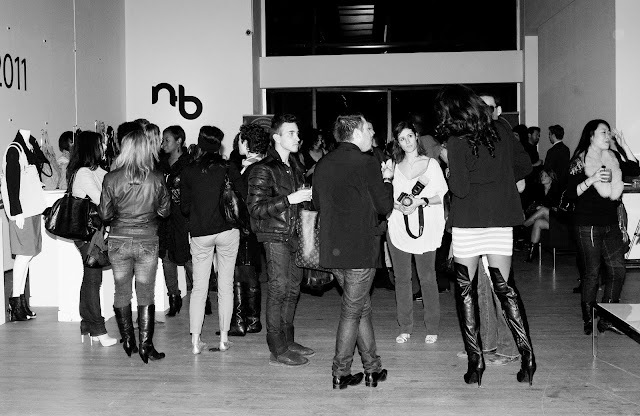 On April 07 I went to my friend`s Tarek`s Nella Bella fall/winter 2011 launch party at The Design Exchange in Toronto. 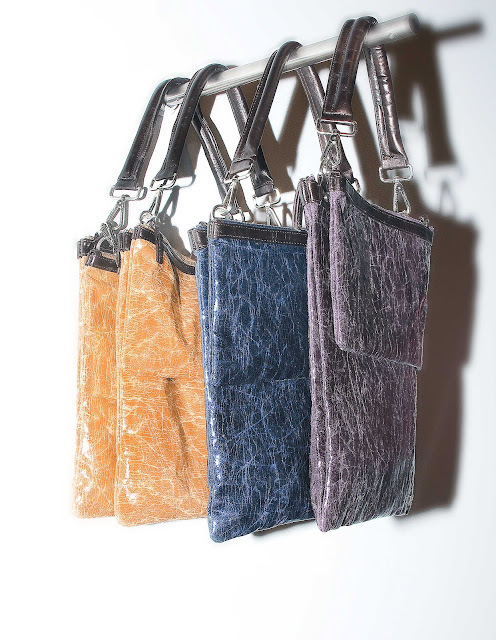 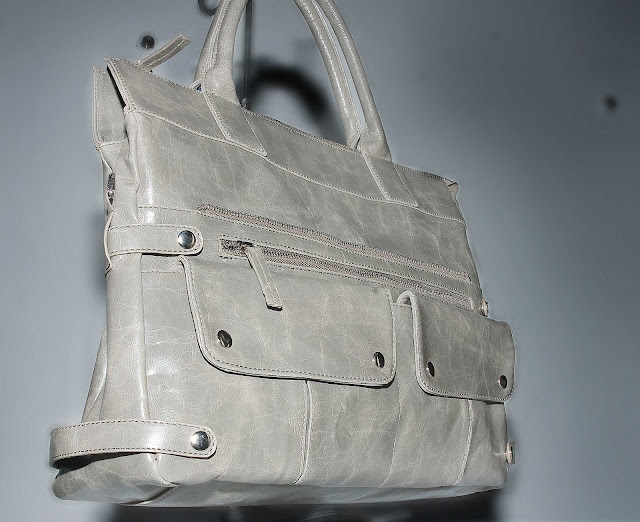 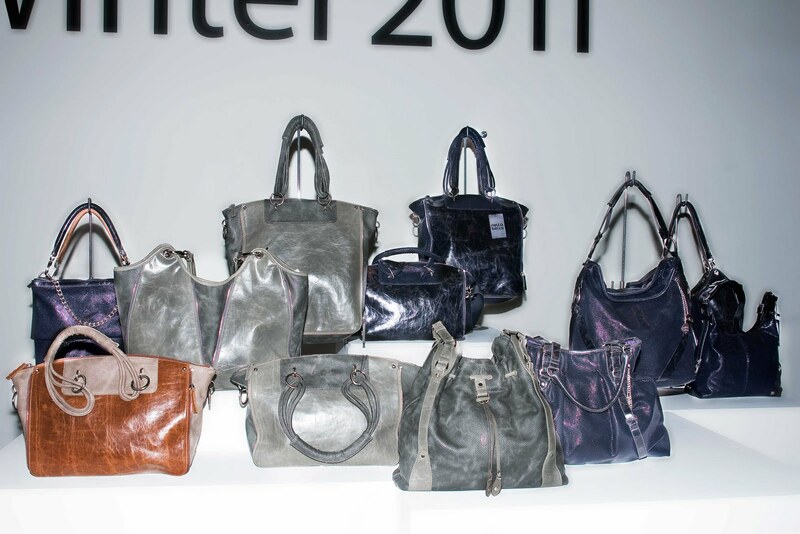 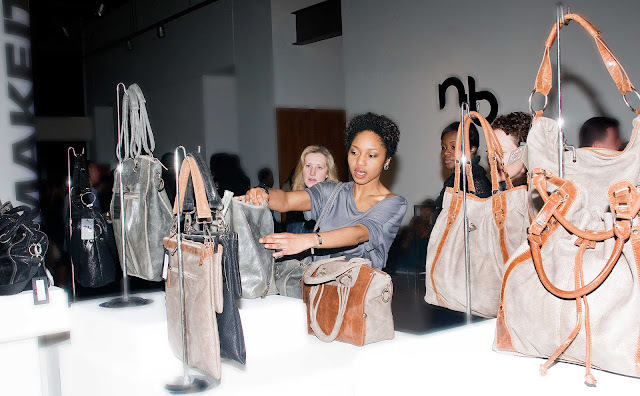 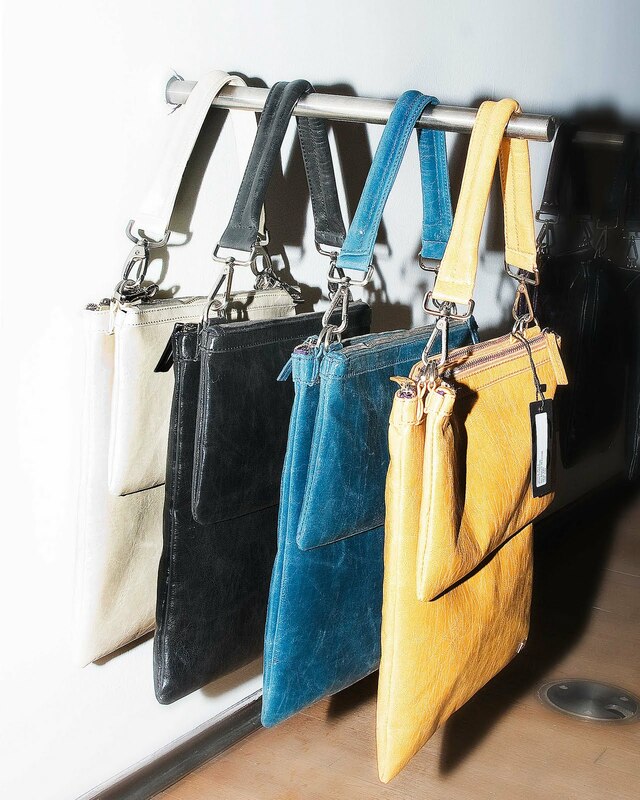 Nella Bella is a Canadian label of handbags and fashion accessories that is becoming well known for its beautiful reinvention of the classic with state of the art fabrics. 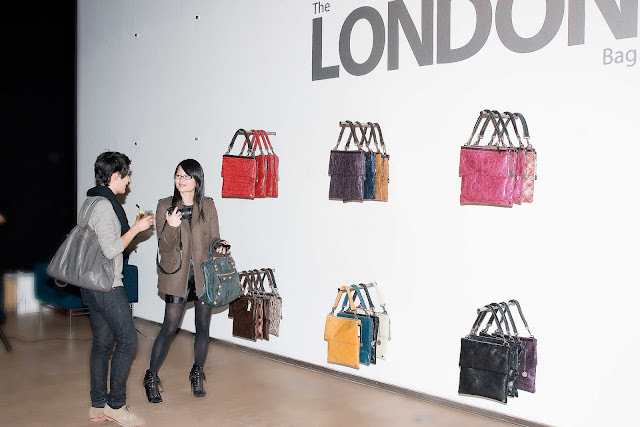 The wonderful evening which was sponsored by Appleton Estate Jamica Rum, Evoke Salon, Vroom Media and Goldwell was full of delicious mai thais, interesting media and fashion crowds. 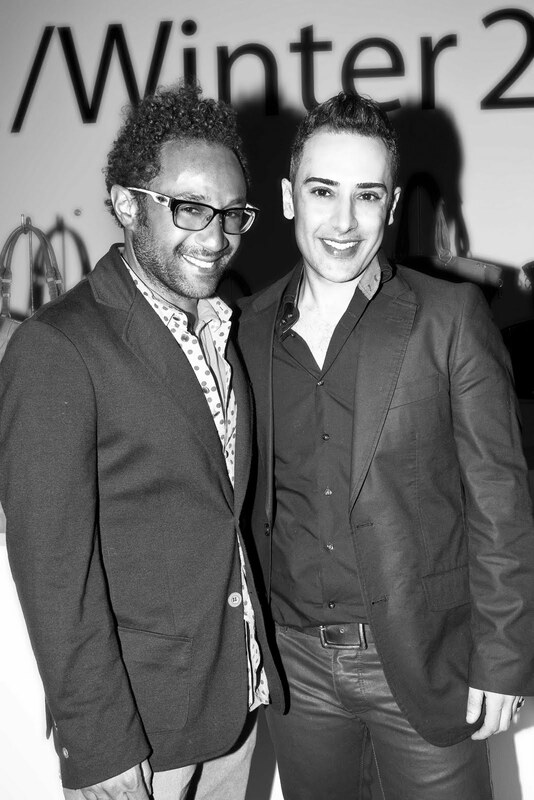 Designers Kirk Pickersgill and Stephen Wong of the label Greta Constantine and Bustle designer and Project Runway Canada judge Shawn Hewson were there. 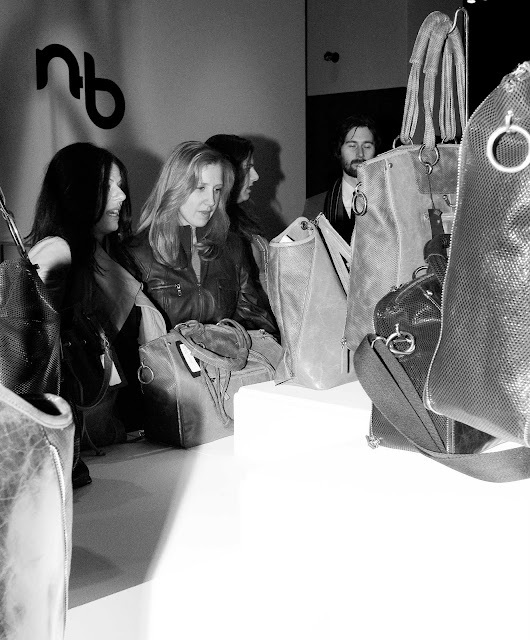 The night was also that launching of Nella Bella`s NB Man. 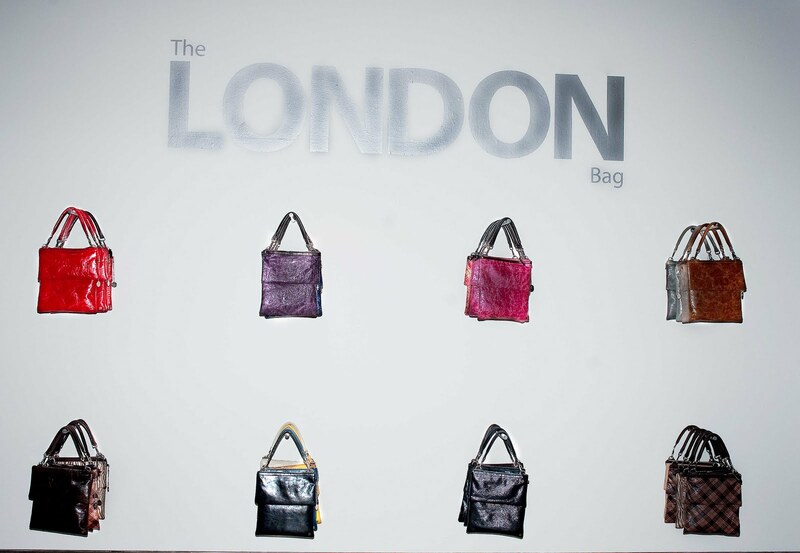 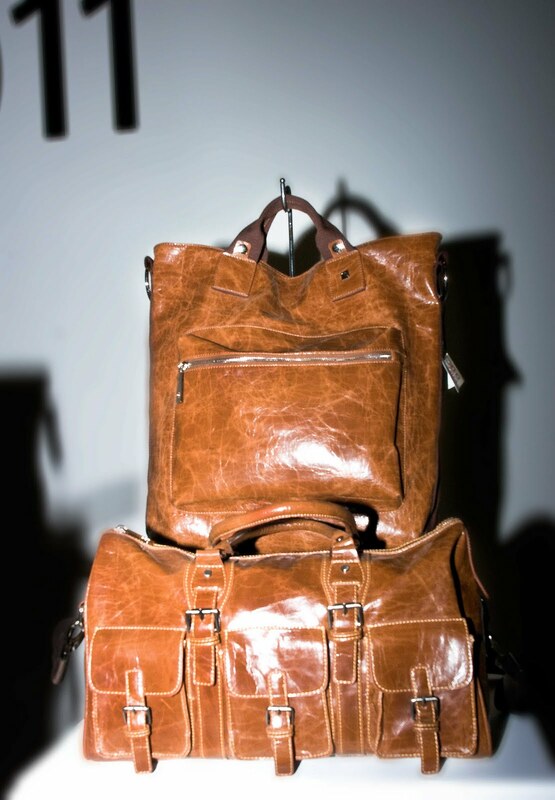 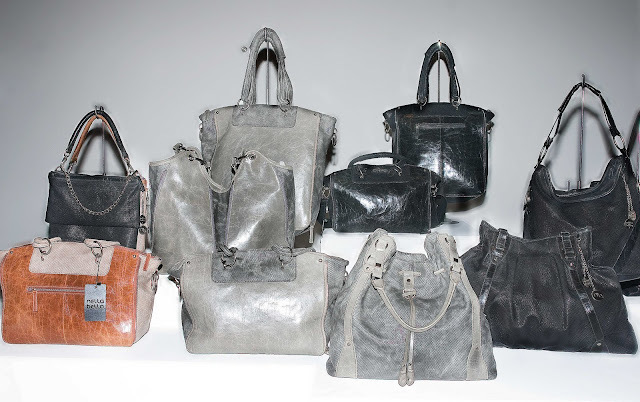 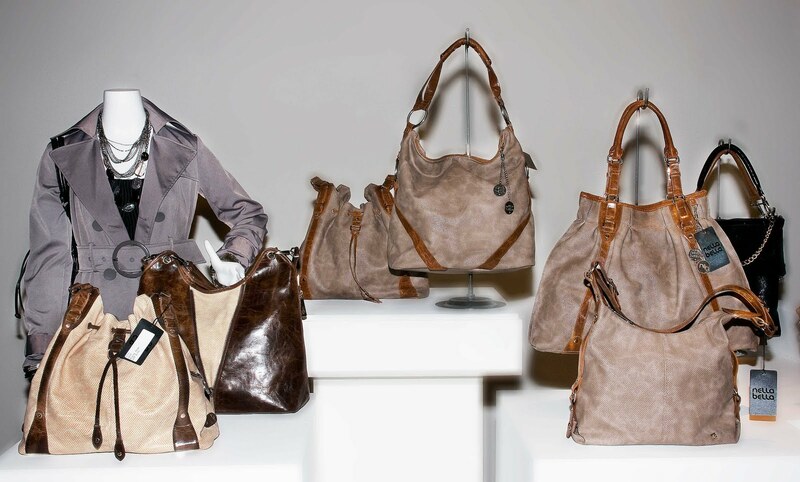 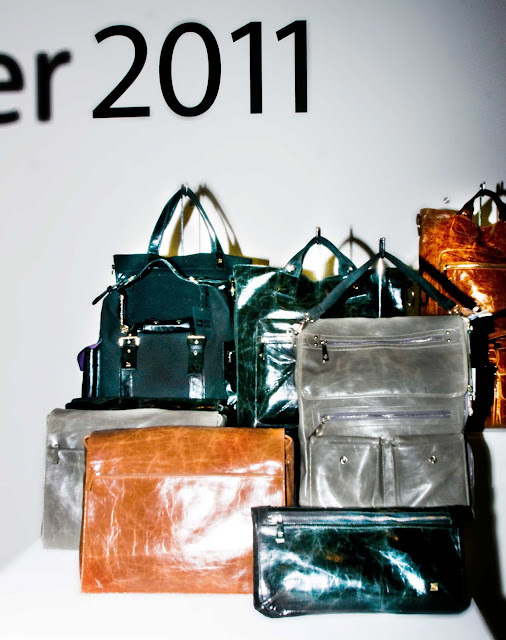 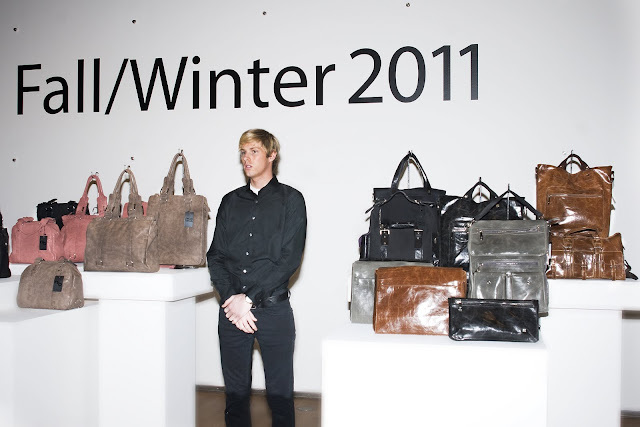 The men`s bag line are bold and contemporary interpretation of the 50`s vibe. 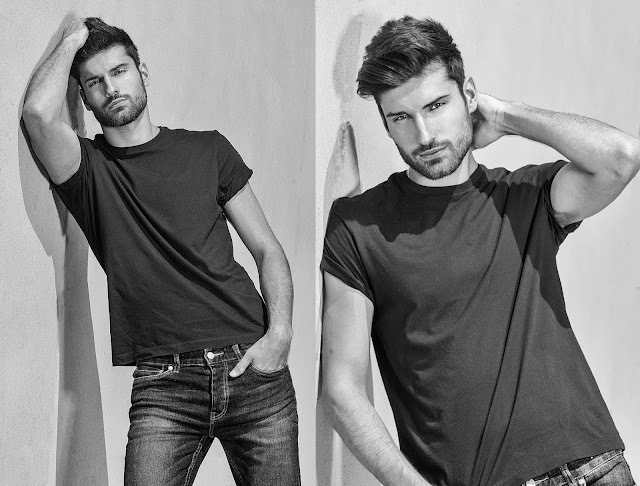 The NB Man line is certainly for the stylish modern urban men.